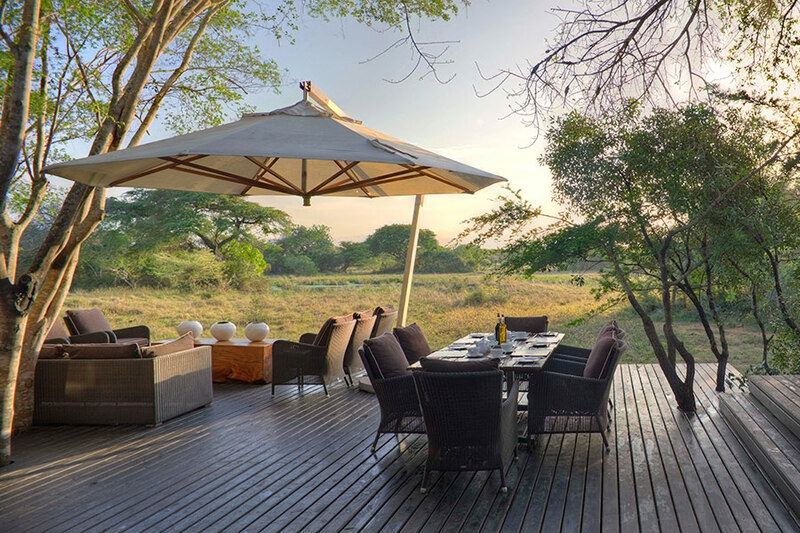 Set deep in the heart of a rare and beautiful dry sand forest, the award-winning Forest Lodge fuses architecture and conservation. 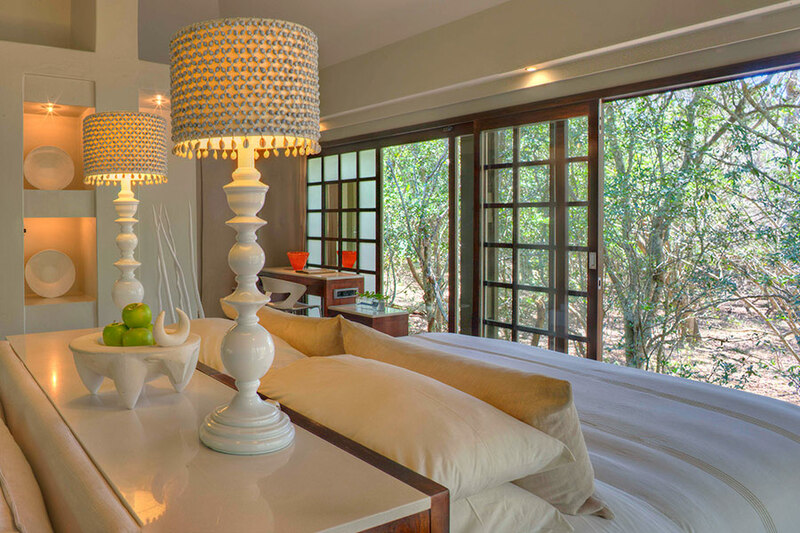 The lodge was hand built by local artisans, with a minimal footprint on the forest floor – not one tree was felled during construction. 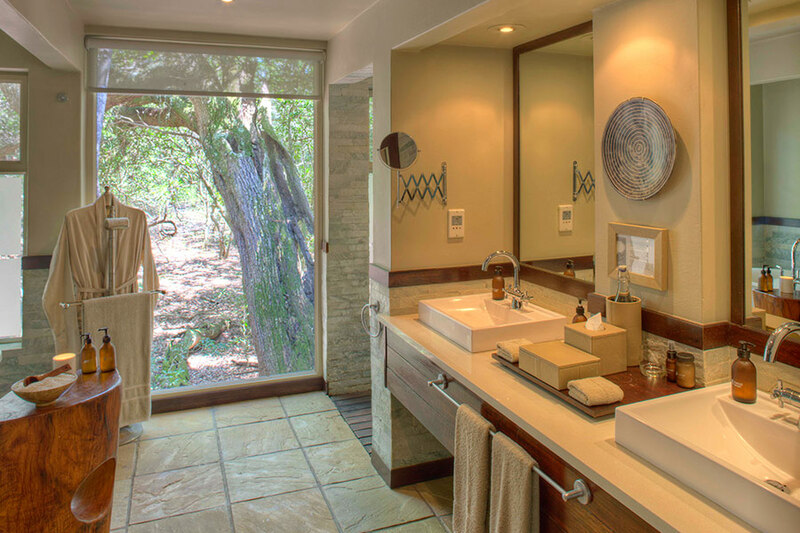 An exquisite contradiction, floor-to-ceiling glass walls invite the forest inside, while the dense tree canopy shelters and provides privacy. 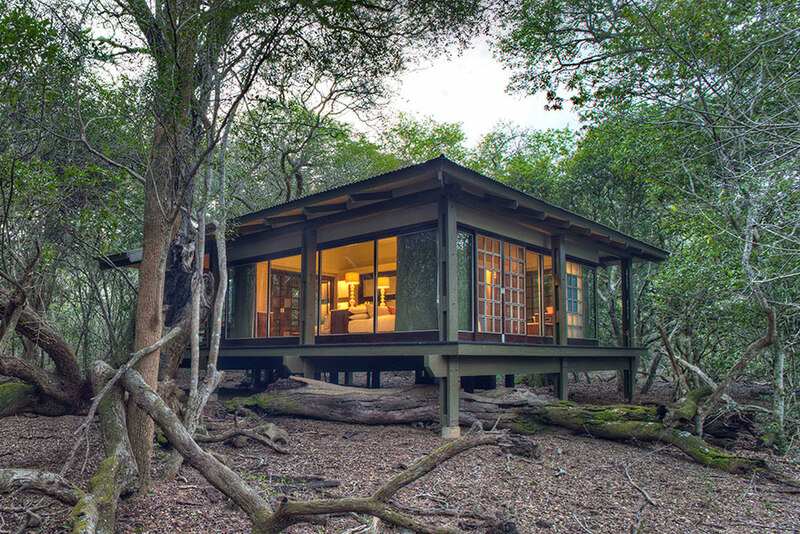 Floating on stilts above the forest floor while dainty suni graze below, the 16 Zulu Zen suites blend harmoniously into the dappled shade. 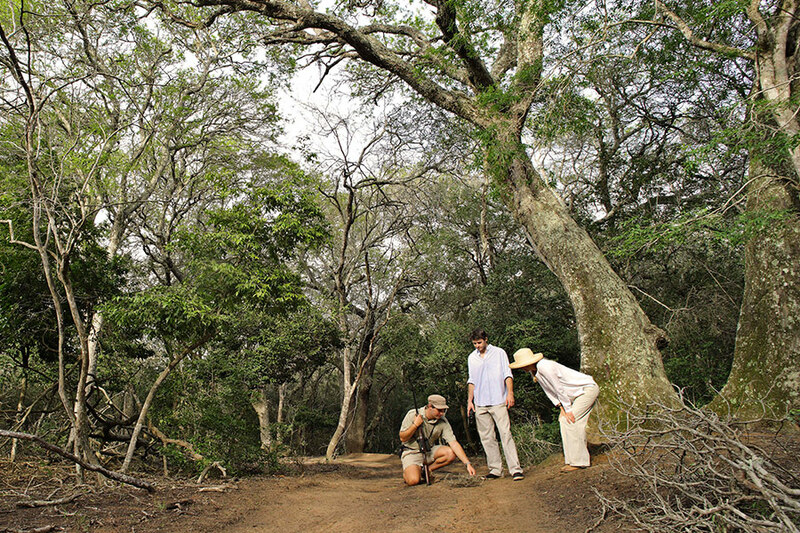 Embark on the safari adventure of a lifetime in South Africa! 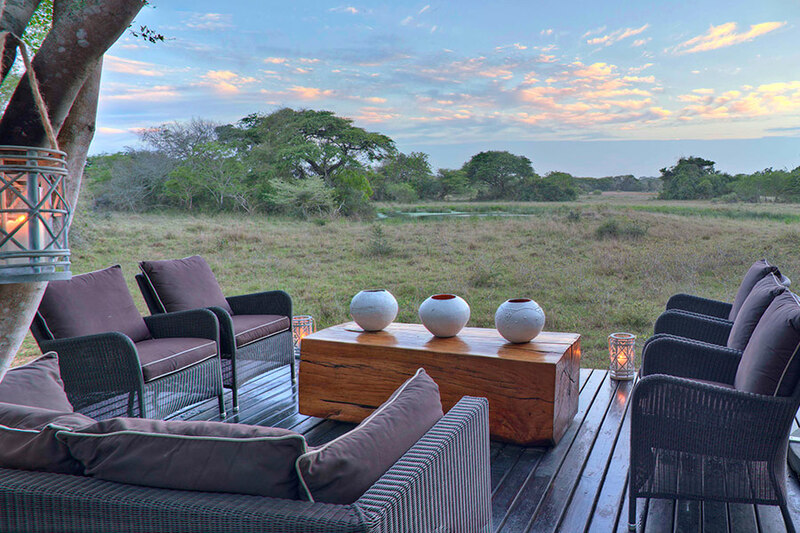 Enjoy the height of luxury at 2 fabulous andBeyond safari lodges, both in prime locations for exclusive and thrilling game viewing. 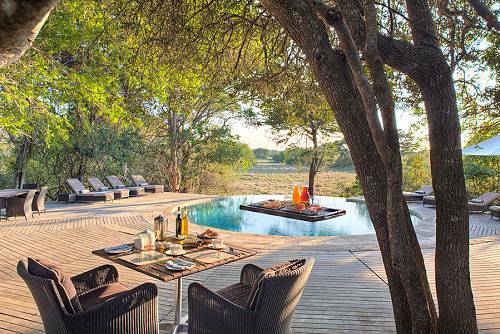 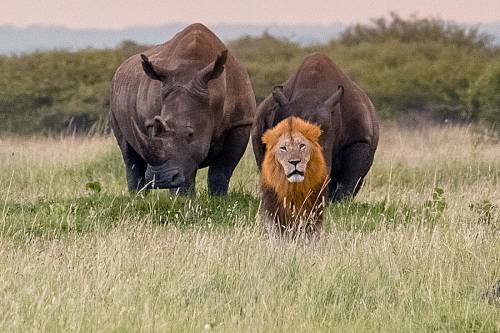 Immerse yourself in seemingly untouched wilderness and catch exceptional sightings of Africa’s Big 5.